Chinese manufacturing giant, Xiaomi, has established its name in the manufacturing world. This company has recorded good successes with smartphones, wearables, smart speakers, suitcase, laptops, and even clothing. 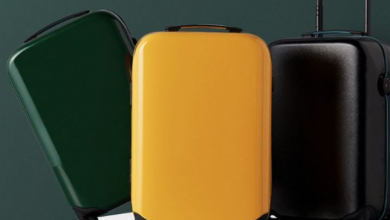 Xiaomi currently has a series of a suitcase which includes the Xiaomi 90FUN Stylish 33L Capacity Suitcase that features a double mechanical custom lock for a perfect traveling experience. One suitcase that makes sure all your belongings are intact. Xiaomi 90FUN Stylish 33L Capacity Suitcase has a lot of exciting features to suit your traveling needs and desires. it has a dustless and no pollution machine. That is to say, this suitcase was designed with a non-pollution technology that makes it noiseless when moved around. 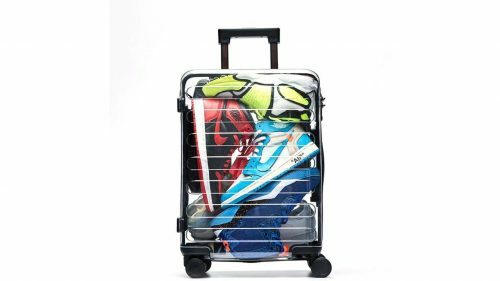 This suitcase is very transparent which makes it classic and fashionable. 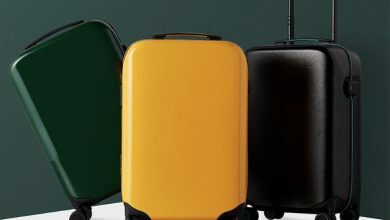 Xiaomi 90FUN Stylish 33L Capacity Suitcase has 360 mecanum wheels which are made of wear-resistance rubber and a shockproof high elastic for high performance. The transparent PC particles give play to the characteristics of high penetration, high strength, and toughness of the material. 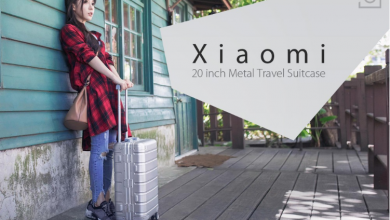 The Xiaomi 90FUN Stylish 33L Capacity Suitcase comes with a high TPU handle which is soft and comfortable together with a hard bottom fixed-point design. The high strength concealed aluminum alloy rod tube, with 4 adjustable gear, the shake range is controlled within 10mm. This suitcase also features a smooth zipper made of zinc alloy making it durable and very comfortable to zip your bag when ready to move on your journey. 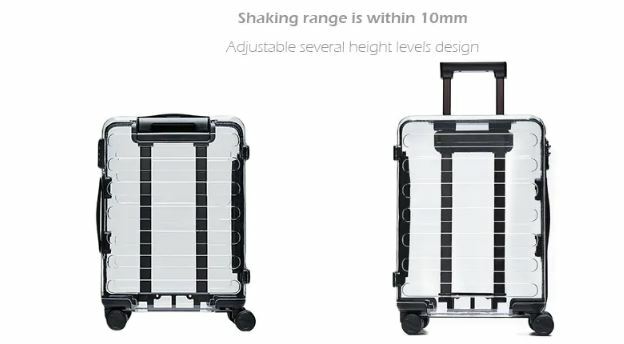 The Xiaomi 90FUN Stylish 33L Capacity Suitcase has a dimension of 49.00 x 21.50 x 36.50 cm and weighs about 2700 grams making this suitcase different and lighter to be compared to some traveling backpack in the market. This Xiaomi 90FUN Stylish 33L Capacity Suitcase is one the top security suitcase in the market today and it is already available on Gearbest for a pocket-friendly amount.